« Is Arthur C. Clarke’s Babylon our destiny? Social media companies use persuasive technology to target children, Freed wrote. Fogg’s formula is the blueprint for building multibillion dollar social media and gaming companies. 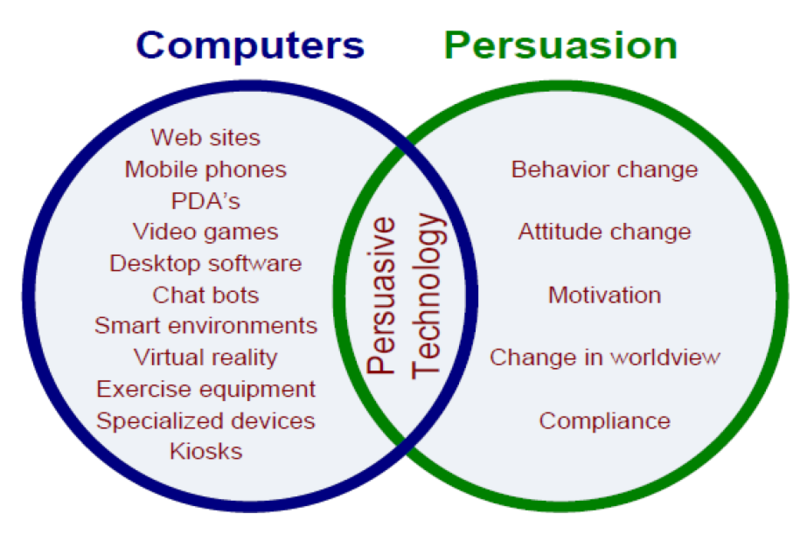 However, moral questions about the impact of turning persuasive techniques on children and teens are not being asked. For example, should the fear of social rejection be used to compel kids to compulsively use social media? Is it okay to lure kids away from school tasks that demand a strong mental effort so they can spend their lives on social networks or playing video games that don’t make them think much at all? And is it okay to incessantly trigger kids to use revenue-producing digital products at the expense of engaging with family and other important real-life activities? Paul Graham said the power of addictive technology may be one reason for the rise of fundamentalist religion. A strong and strict religious faith is one thing that has the emotional and spiritual power to break the chains of addiction. Graham didn’t approve of fundamentalism because it is anti-science. The only alternative, as he saw it, is for individuals to avoid addiction by cultivating stoic self-awareness and self-control. The ideal would be to find a way to remove the economic incentives for fostering psychological addiction. The next best thing would be professional standards that would forbid psychologists to engage in behavior modification without consent of and benefit to the individual. For now, it’s up to us as individuals to recognize, avoid and fight addiction. Six reasons why social media is a bummer by Jaron Lanier for The Guardian. The Tech Industry’s Psychological War on KIds by Richard Freed for Medium. This entry was posted on August 2, 2018 at 7:15 am and is filed under Capitalism, Technology. You can follow any responses to this entry through the RSS 2.0 feed. You can leave a response, or trackback from your own site. It is always up to the individual. There will always be products and stimuli designed to have us all acting like Pavlov’s dog listening for that bell. To attempt to control them would require a government far bigger than we have today. But the government doesn’t want to eliminate it, so that’s moot. Rather it would use it for its own nefarious end for social control. I believe that China is the world leader in that right now. The internet wouldn’t be so addictive if people had a real life, but alas! This is not a culture anymore where kids would get together for a game of pickup basketball or where summer employment kept them busy earning money and learning lessons not taught in school.